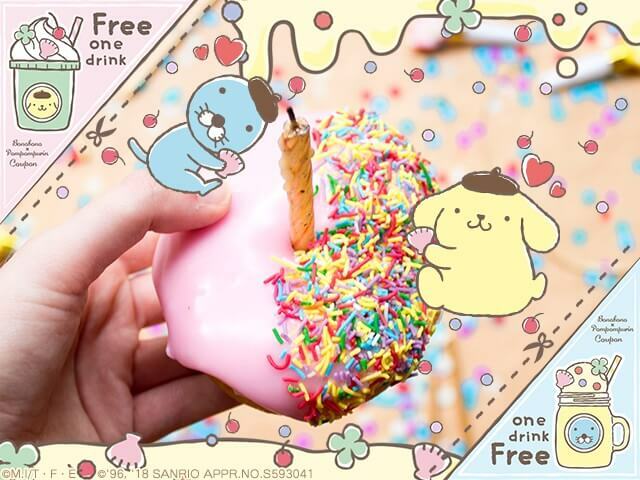 Sanrio’s popular puppy Pompompurin and the cute sea otter Bonobono from the ongoing hit anime of the same name are teaming up to hold a photo content to celebrate the release of the duo’s collaborative sticker line on the LINE messenger app. Winners can look forward to an assortment of themed merchandise. To enter the photo contest you need to snap a leisurely picture of yourself on an ordinary day and post it onto Twitter. It’s a competition that both kids and adults alike can enjoy, so check out the full details below and get involved! Step 4: Winners will receive a direct message on Twitter. 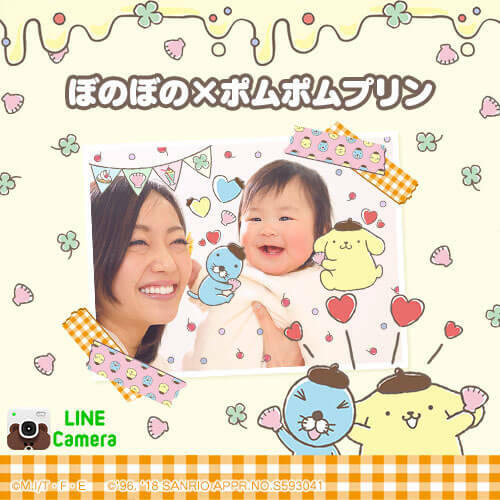 You can participate as many times as you like but please refrain from posting the same photo.